The Presidential Panel of Investigation inaugurated on August 11, 2017 by the then acting president Professor Yemi Osinbajo, to Review Compliance Of The Armed Forces With Human Rights Obligations And Rules Of Engagement on Monday, September 11 kicked off its public hearings at the FCT High Court Maitama, Abuja. In his inaugural speech, the Chairman of the Commission, Sir, Hon Justice Biobele Abraham Georgewill spelt out the Panel’s mandate and pledge to carry out the task before them. ‘’We pledge to carry out this assignment with the fear of God and with integrity to ensure that justice will not only be done to all but would be seen by all to have been done..” he said. He further stated that submission of memorandum from members of the public, state governments, traditional rulers, community leaders, NGOs, CSOs, Human Rights Groups, and other stakeholders is a continuing process and thus ‘’even at the venue of our sittings, memorandum submitted shall be accepted and attended to accordingly in the interest of justice and fairness to those yet to submit their memoranda’’. The Chairman further stated that the arrangement was to ease the burden of cost and transportation for all those that will be appearing before the Panel. In one of the concerns raised by Chisom Ihekwaba of Human Rights Agenda Network as to the measures put in place for the security and safety of victims that would be testifying before the Panel, in his response, Mr. Wale Fapohunda, a member of the Investigation Panel, stated that the panel has resolved that the victims will be heard in camera and in the presence of their legal representatives where applicable. Speaking at the opening session, Mr. Fapohunda remarked that the Network and the National Human Rights Commission should do more than observe proceedings by ensuring they utilize the platform to give voices to the people or alleged victims of human rights violations. The Panel of Investigation will sit between the hours of 10:00am to 4:00pm of every week day except Fridays when it will sit between the hours of 9:00am to 1:00pm. Human Rights Agenda Network is set to make a collegiate submission of memorandum as an opportunity to demand accountability for human rights violations particularly in the North-East and South-East regions of the country. 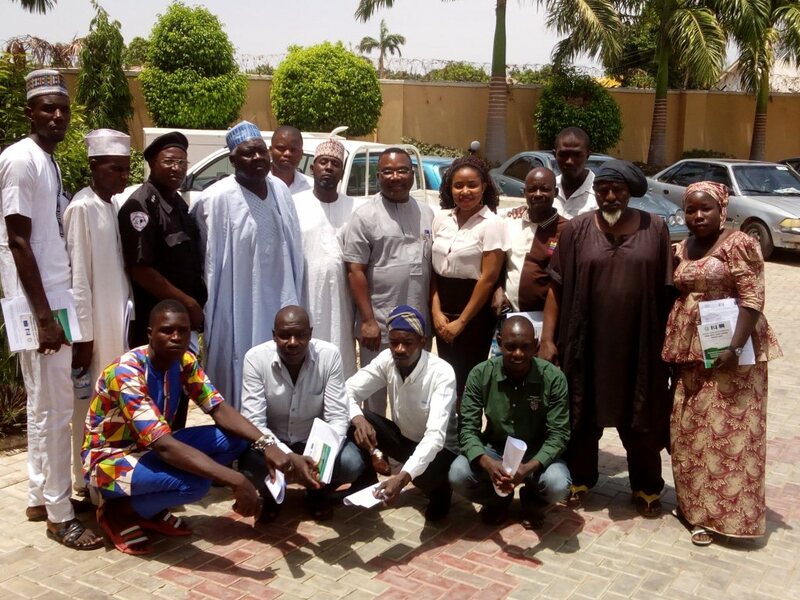 NHRC/HRAN/EU Workshop Project on Promoting Human Rights Accountability in North East Nigeria. NHRC/HRAN/EU Workshop Project on "Promoting Human Rights Accountability in North East" Nigeria. 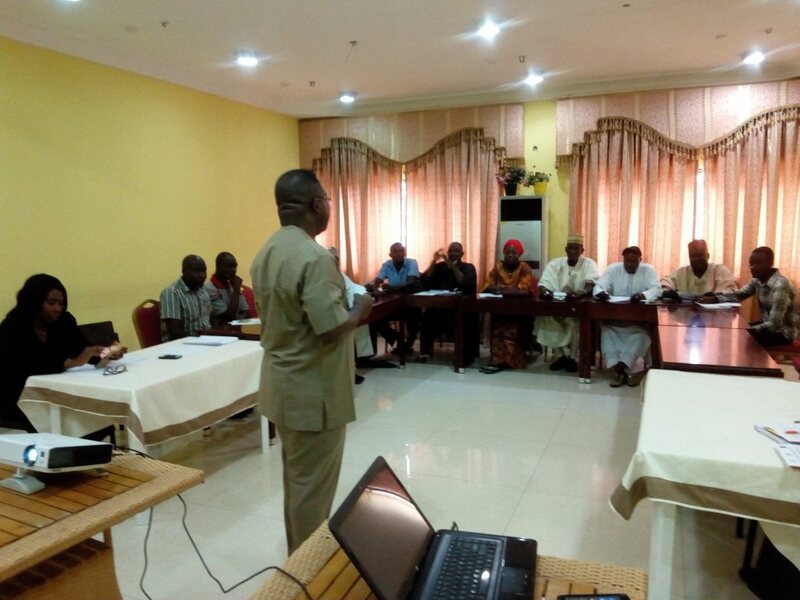 Training conducted in the three project states of Adamawa. Borno, and Yobe. 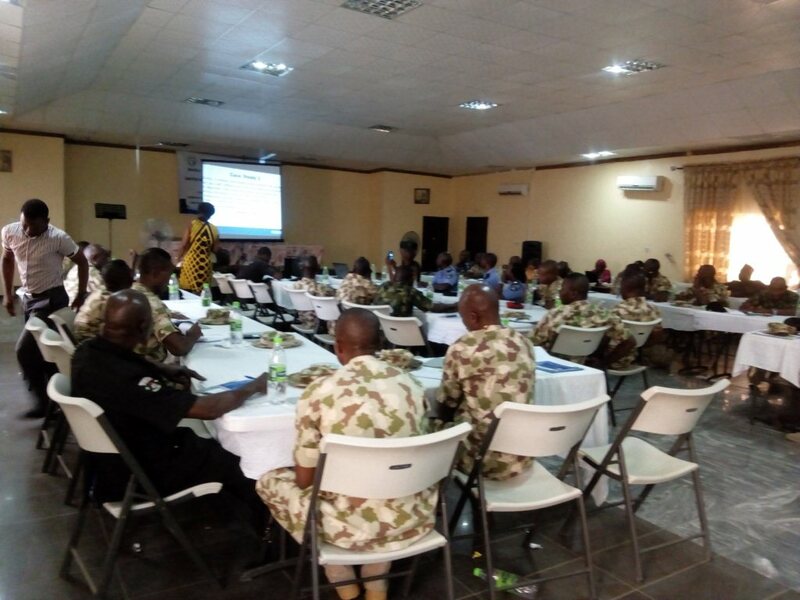 The training comprised of members of Civilian Joint Taskforce in the three states; officers from the Nigerian Army, Navy, Airforce, and other security agencies involved in the counter-insurgency war in North East Nigeria. 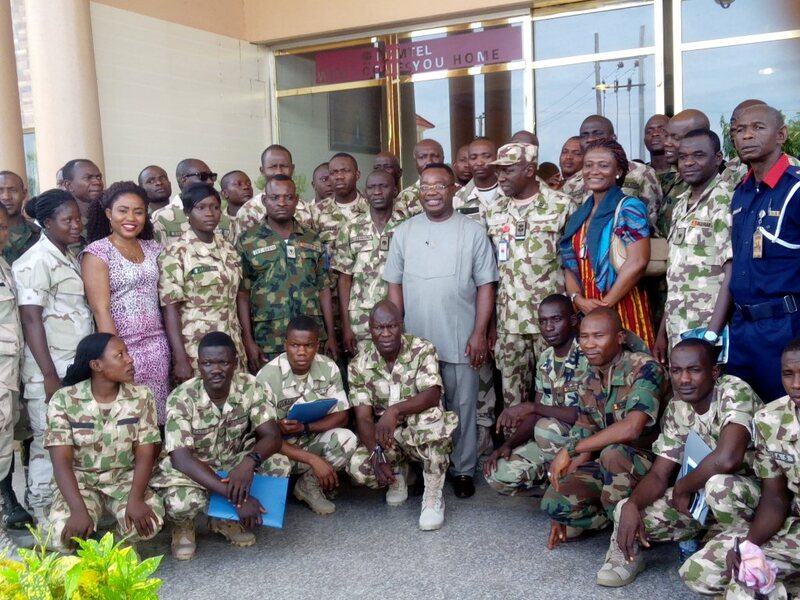 The training centered on mainstreaming human rights into the operations of "Operation Lafiya Dole". Experience sharing during counter-insurgency operations. 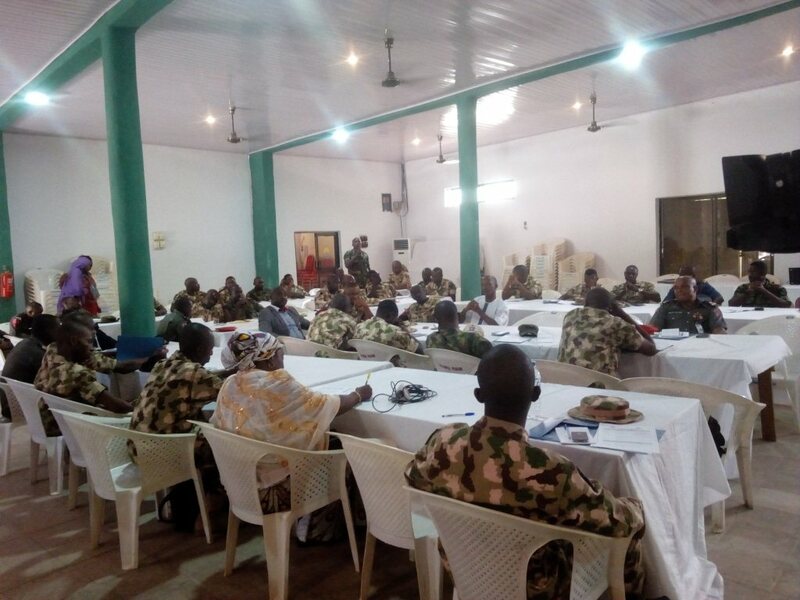 In the end, the objective of the training was achieved as the participants showed more enthusiasm to streamline human rights principles into their operations. They also developed strategies for a step-down training to accommodate their absent colleagues. 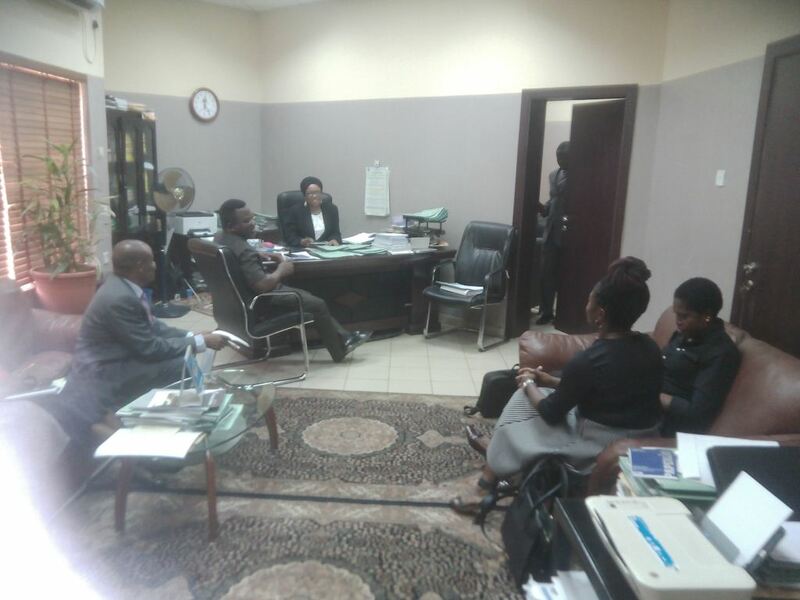 The project team of HRAN and NHRC paid a courtesy call on President of the Nigerian Bar Association on February 6, 2017. 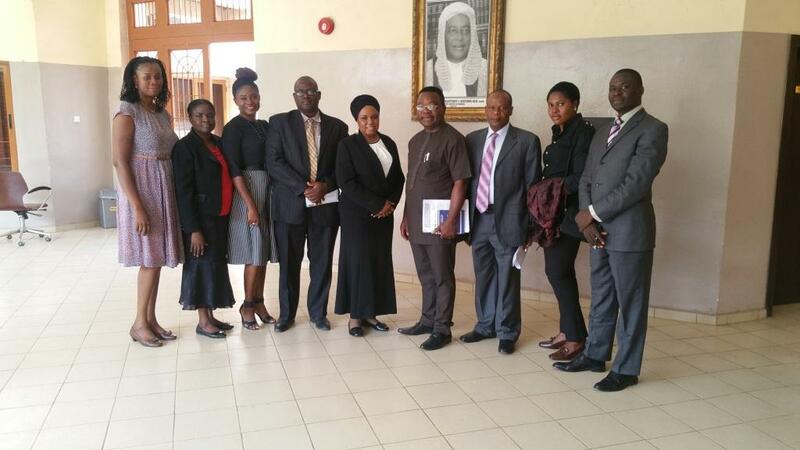 The Project team led by Mr. Tony Ojukwu of NHRC was welcomed by the President. 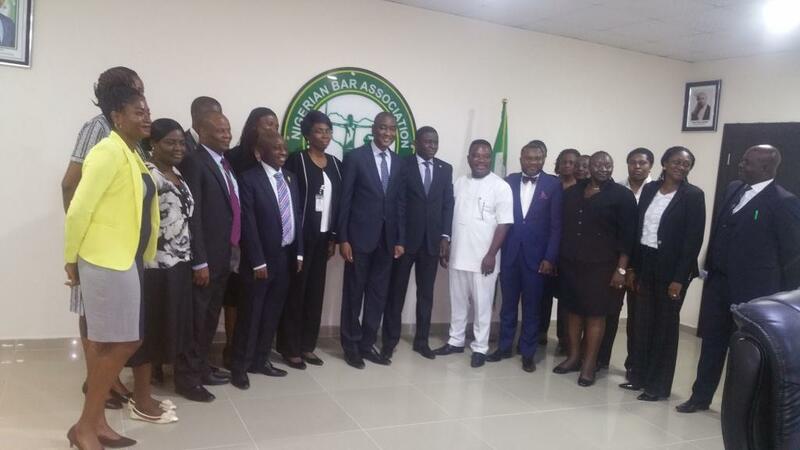 Also in attendance was the Chairman, North-East Bar Association, Mrs. Oti Ovrawah who in her opening remarks congratulated the NBA president on his successful election into office. 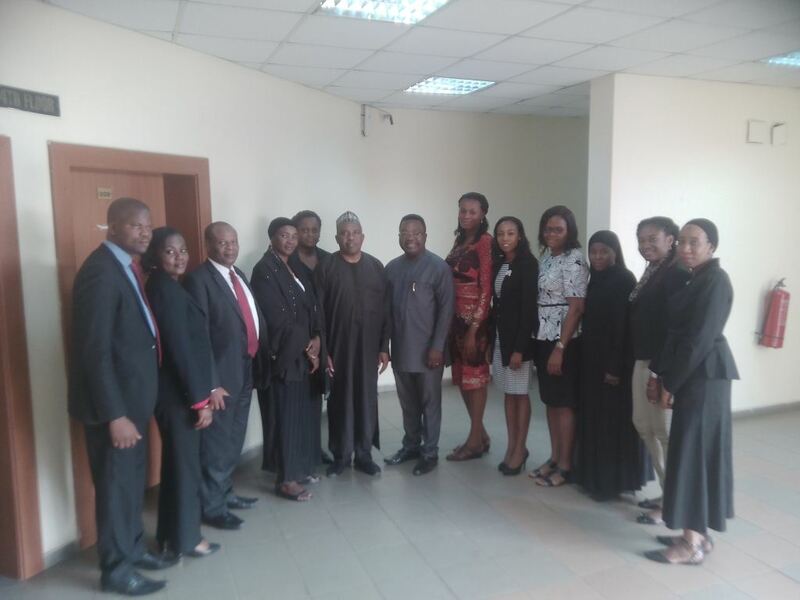 At the end, the President appreciated the project team for coming and assured them of his support towards ensuring that the National Pro-Bono Service Scheme is fully deployed in actualizing the project goals.